And just like that, camp is almost over. We can’t believe that our time at Mitchellville is coming to a close. Today we put the finishing touches on our performance tracks. The kids are jittery with anticipation for the big Friday Night Show. 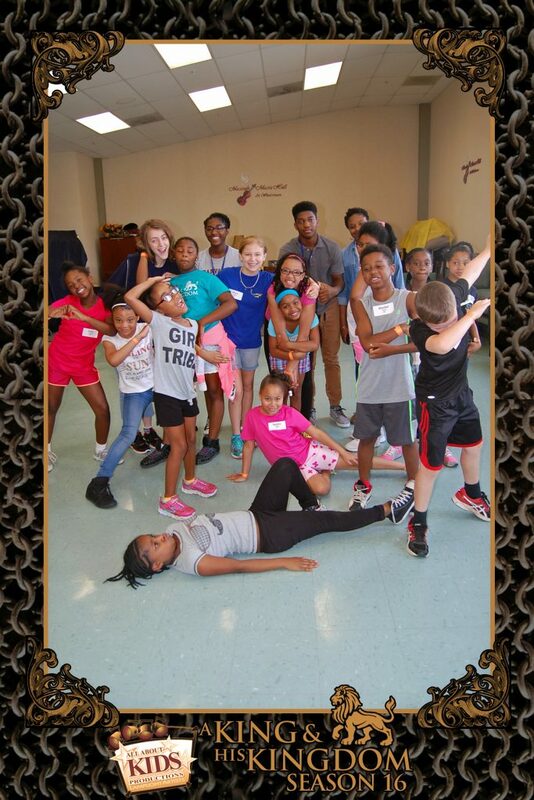 Our younger performance track is looking sharp as they prepare to be in the “Army of God”. The bucket band is show ready and the dancers can’t wait to groove. It’s been a great week Mitchellville! See you at the show.